GeographicFarm is a new concept in turnkey, cost-effective real estate marketing and business development. We are a 360° real estate lead generation, marketing and media company designed to grow your brand, improve your business and increase your bottom line. We make your real estate farming consistent, automated and effective. What is your time worth? Let our team of experts lighten your workload today! Most people want to research their home’s value well before contacting a real estate professional about listing. Let GeographicFarm create the best lead capture tool available that you can use anywhere! An all-in-one platform to bring you leads – and bring you closer to closing! 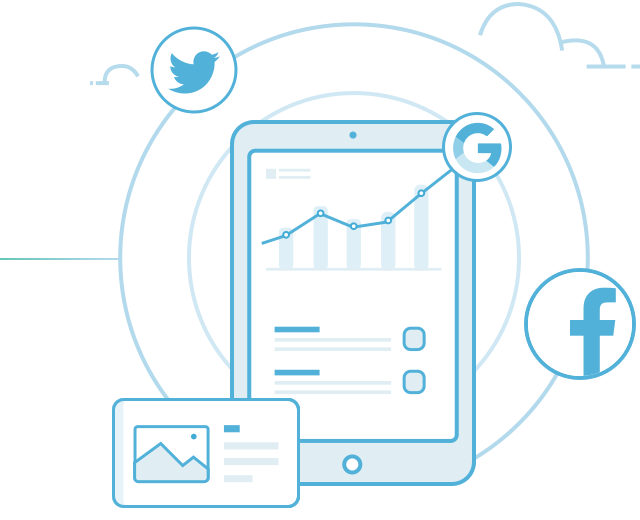 Our lead gen system takes care of the hassle of shifting audience targeting, creative variation testing, high frequency bidding in real-time, and more so you don’t have to. 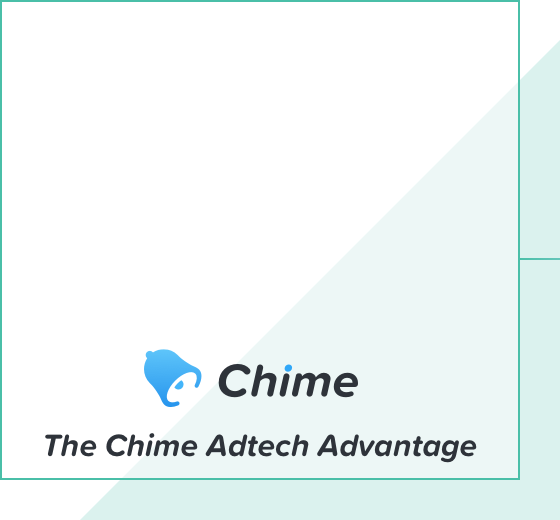 Advertising mastery backed by AI muscle, our advertising platform is built on rigorous testing and optimization to bring you real results. GeoFarm Digital advertising powered by Chime Technologies is your all-in-one lead generation and nurturing solution. Our advertisements are time tested and campaign proven to produce leads. Customize your landing page with our easy to use content management system. Incoming Geographic Farm leads are automatically sent to your Chime CRM. No time? No problem! 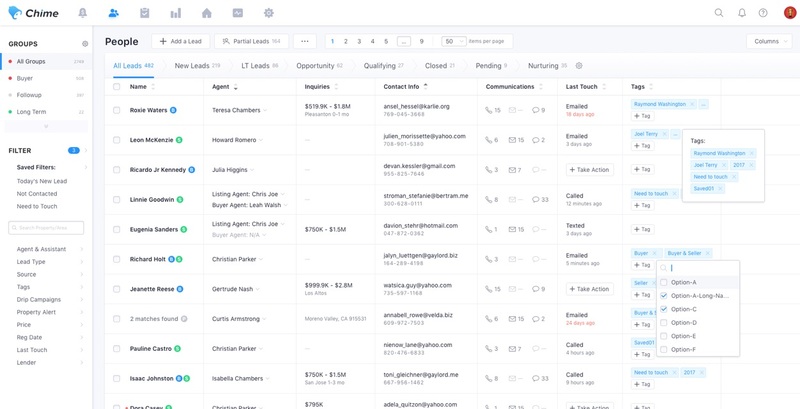 Set Chime CRM to automatically nurture your new leads! 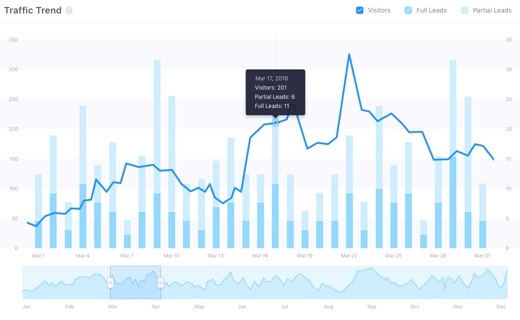 Stay up to date with key campaign info with daily updated advertising metrics. We are not just about direct mail anymore. Ask us about locking up your entire zip code! 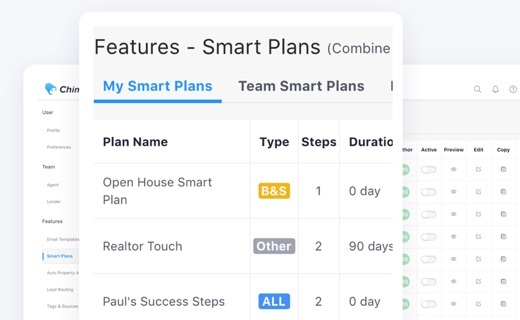 "Within a day I was assigned my own Success Manager (Zoey), 1 month my mailing was out and I was receiving requests for home values in the market I targeted. Their services helped me by automating my process, capturing the leads, nurturing the lead through my sales funnel and ultimately closing several properties." "Today I am closing on a $1,605,000 listing where the lead had been generated from your landing page! 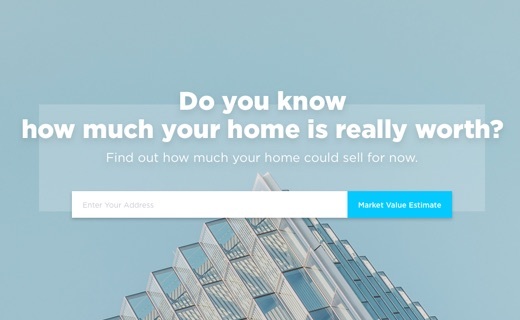 I also took a $925,000 listing two weeks ago and I am in 4 other conversations with people planning to list their homes with me all from your landing page… everyone has one but yours actually works!" Consistency, efficiency, expertise — these are just a few of the benefits of real estate farming. When you choose to specialize in one geographic area, you’ll unlock the potential to become an authority in that real estate market and, subsequently, a sought-after commodity in and of yourself. In today’s device-based world, it seems smart to focus on social media and search-based internet ads for marketing. 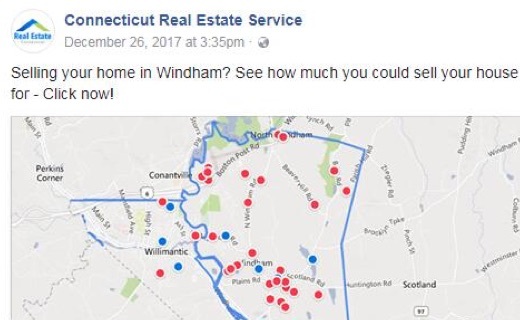 While these arenas are certainly important, old school tricks like realtor postcards still have a place in the well-rounded realtor’s arsenal, especially when dealing with real estate farming. Realtor postcards are a proven and affordable marketing tool for real estate professionals. A carefully designed postcard will yield both immediate and long-term results. At minimum, you’ll see an increase in emails and website registrations, perhaps even the same day your postcards are delivered. In a best case scenario, you’ll receive higher call volume with requests for both buying and selling in your real estate farm. Who would’ve guessed that one day a massive online social network would become one of the most competitive marketing platforms? As you well know, with over 1.3 billion users worldwide, Facebook and similar sites are an essential component to effective marketing. As you probably also know, social media marketing is tricky and finicky, making it a headache for most realtors. Most people want to research their home’s value well before they contact a real estate agent about listing. Let us create the best lead capture tool available that you can use anywhere. Our patent pending landing pages are designed purely to capture seller leads. These customizable sites offer a 3 step process and multiple home value estimates. With proven templates and designs that are completely customized to fit your brand and market needs, trust that your Campaign will truly stand out! Farming clients get exclusive rights to mail to their farm area. Certain packages offer locking down an entire zip code! Every GeographicFarm client is assigned a Regional Account Manager. Much like having your own Consultant, your RAM will keep you accountable and advise you on how to optimize the effectiveness of your farm. Our Media team can create, optimize and manage your Facebook ads for you. Let their expertise of what’s trending and what works take one more task off your plate. Sign up for our Direct Mail services and your ad management feature is included. We also offer this amazing service a la carte. Speak to one of our Account Executives now and find out which product suits your needs. We know you’re busy. Take just 5 minutes to get all the details; our team is waiting to help you lighten your workload.